Last week marked the launch of our 4th (!) cohort of the Alpha Programme, our 12-week long accelerator helping London’s most disruptive startups and entrepreneurs grow their businesses as they progress towards raising their crucial seed round. From building conflict-avoiding tech to developments in fitness tracking, our four teams are definitely ones to watch. 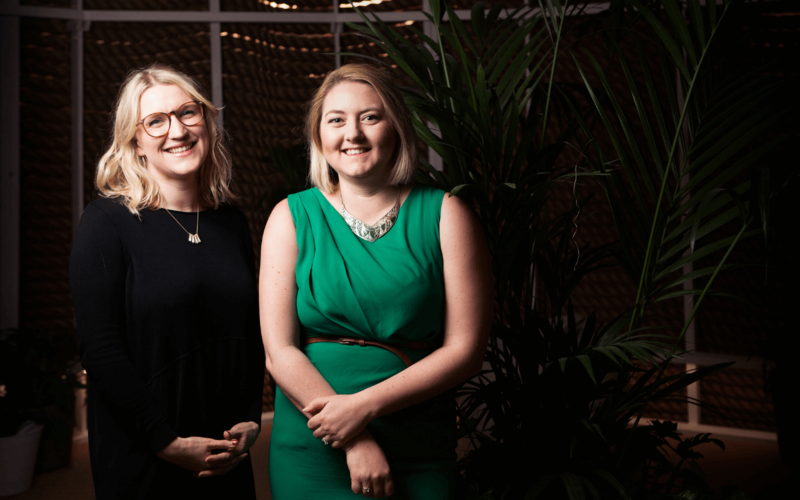 We sat down with Ixy, Ginza, Wild and Pinga, to find out about their entrepreneurial journeys so far and what they’re looking to get out of our 12-week programme. Anna Gát is the founder and CEO of Ixy, the messaging app that uses AI to help users to identify, prevent or solve conflict. Surprised at the lack of a similar resolution on the market to a problem Anna believes we all face – she went about building the fix herself. 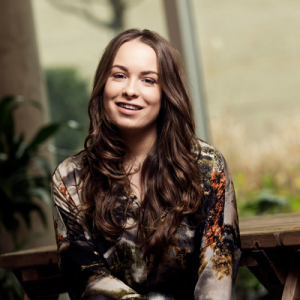 With the help of a remote team, Anna is in the process of raising an Angel round to bring Ixy to the marketplace. Hi Anna, can you tell us a bit about Ixy and the work you’re currently doing? Great! Tell us about Marketing and PR: is that something you’re focusing on at the moment? “I’m primarily focused on research and talking to our users right now, but sometimes PR just takes off on its own and two major things have happened in the past few weeks. The first is I have been nominated for MIT’s ‘Tech Innovators Under 35’ award. When that email came through telling me I had been nominated I was so shocked. My instant response was thinking the email was spam! Congratulations! 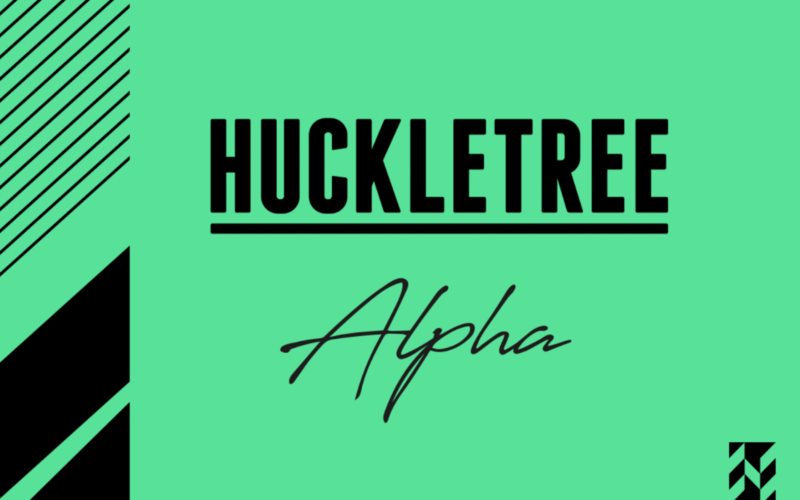 Now the last question is all about Alpha – what are you looking to get out of the programme and what excites you about being based in Huckletree? The second team in our new cohort is Pinga, a crowd-sourced and community focused on-demand delivery service where users can ask people near them for small tasks. We caught up with Co-Founder and COO Jack Rubin, who, along with his co-founder Mike Goulden, is looking to make it the norm for people to help each other out with day-to-day tasks. Let’s talk about raising. What’s your plan there? That’s great! So what kind of user numbers do you have at the minute? Bringing it back to the Alpha Programme, what are you most looking forward to? 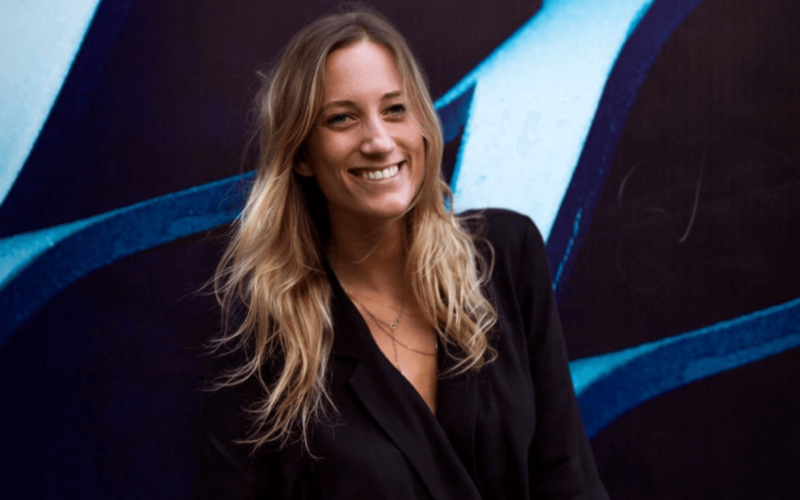 “My brother Charlie is based in Huckletree with his team so that’s how I initially found out about the opportunity. The workshops are something that I’m really looking forward to. It will be great to hear from insiders and gain knowledge in so many areas to do with growing a startup. PR and Marketing is something we don’t currently do a great deal of, so that will be great to learn more about. Wild offers a real solution to understanding the data and information we collect about our bodies and fitness. Founder Hélène Guillame noticed consumers were collecting massive amounts of data from their wearables and devices but failing to utilise it – so she came up with the answer to enlighten users. Hi Helene, what’s the story on Wild? As yet, you haven’t launched officially. Is there a pressing need out there for Wild? Even though you’ve just joined the Alpha Programme, you’ve been a member of Huckletree West for a while! Where are your favourite spots in the space? That’s one of our top picks, too! So now that you’re part of Team Alpha, what are you looking forward to in the Programme? “We have been part of a similar programme in the past and I really like the structure and frameworks they provide. I work best when there methods to follow and the Alpha programme is very structures and all the sessions are highly relevant to us and what we’re doing. Hi Sarah! So, what’s the story on Ginza? You mentioned your insiders (dream job!). Who are they and where can we find them? What’s coming up for team Ginza over the next few months? As our newest resident globe-trotter, we have to ask: where should we be visiting this year? Finally, what are you most excited about taking away from the Alpha Programme? Want in on the Alpha Programme? We’re now accepting applications for Q3, 2018. Apply now!